We just completed adding two new events to DockSite named WindowAutoHidePopupOpened and WindowAutoHidePopupClosed. Each even passes an event args that specifies which tool window is being opened or closed. 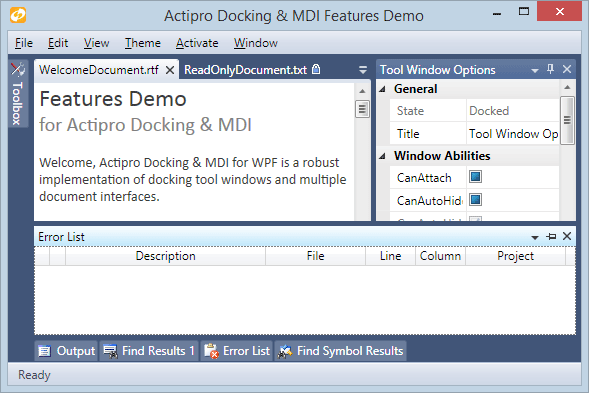 These new features will be available in the 2014.1 version of Docking/MDI.